Where to meet a Lithuanian girl and fall in love? It’s a question men and women have been asking since 1990. 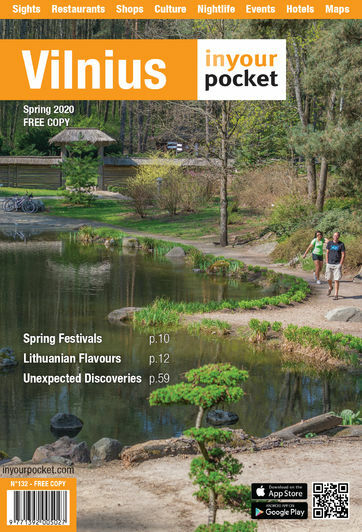 The answer these days is London, but if you can’t afford London prices then Vilnius is your second best option. Not everybody goes to clubs in the hope of taking home a prize however. Some just go for the dancing. 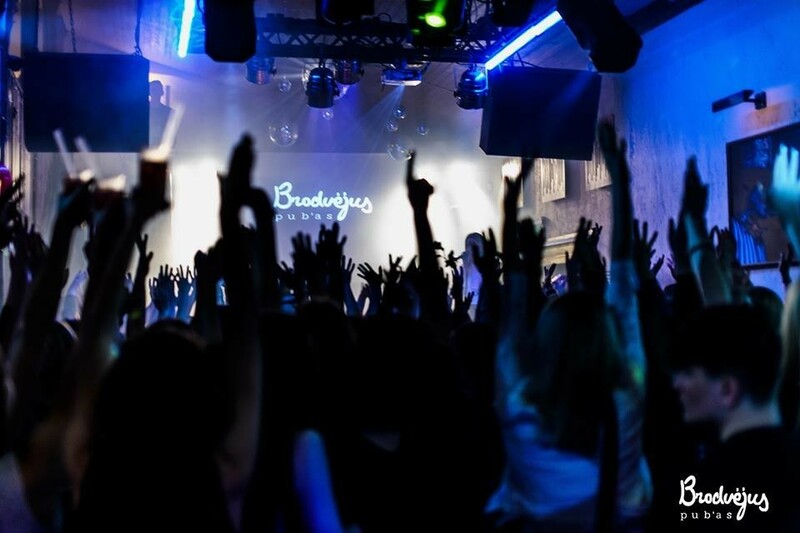 The best club in Vilnius? It might well be one of these four. 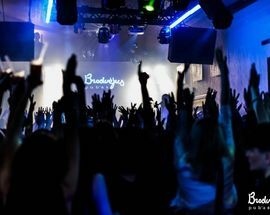 Like a vast creaking ship full of staircases and rooms to drink and dance in, Brodvėjus is the club the refuses to go away. Drink good beer, meet beautiful people and fall out the door as the Sun starts to rise. Many people believe Pabo Latino to be the best club in Vilnius, and the fact that it’s been around for years maybe proof that it is. Large, pumping and bursting at the weekends with the city’s beautiful professionals looking for fun in pleasant and sometimes wild surroundings. 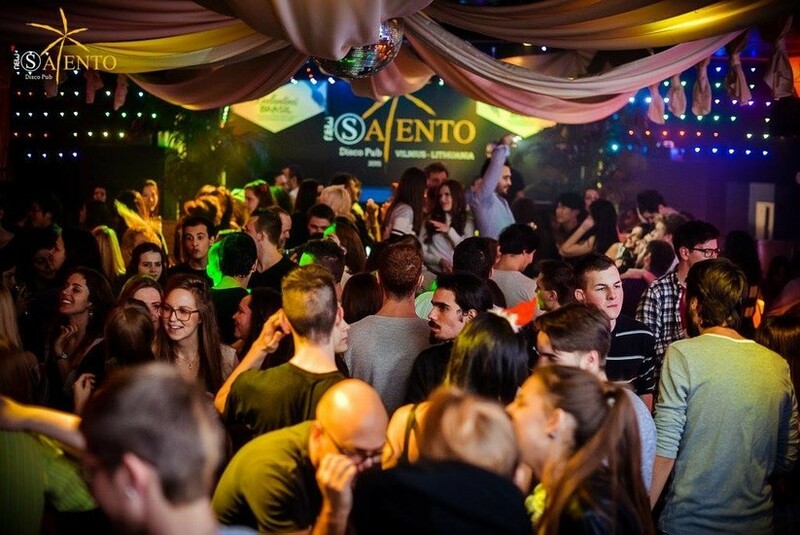 Salento DiscoPub is a top Old Town club aimed at people looking for fun and adventure. Drink some of the best cocktails in Vilnius and dance the night away. 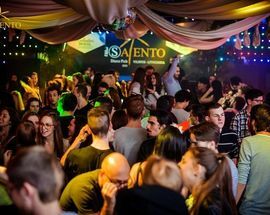 Vilnius’ flagship LGBT club Soho is an established favourite pandering to the desires of the city’s gay and lesbian community. Divided into spaces for socialising and dancing respectively, this isn’t only the best LGBT club in the Lithuanian capital, it’s pretty much all there is.